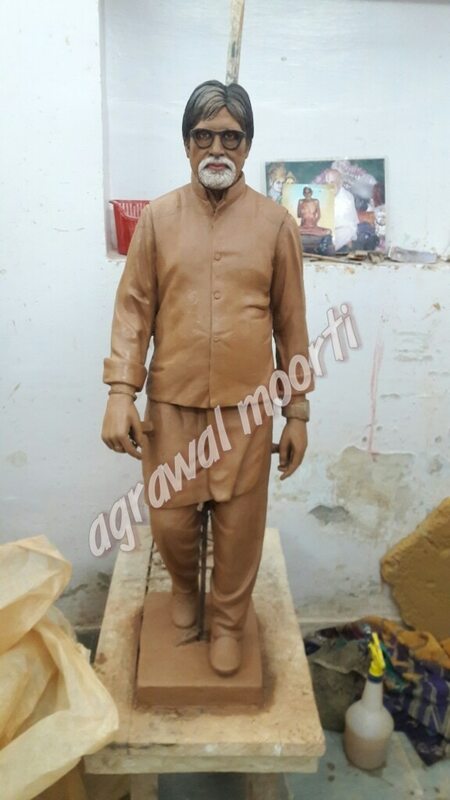 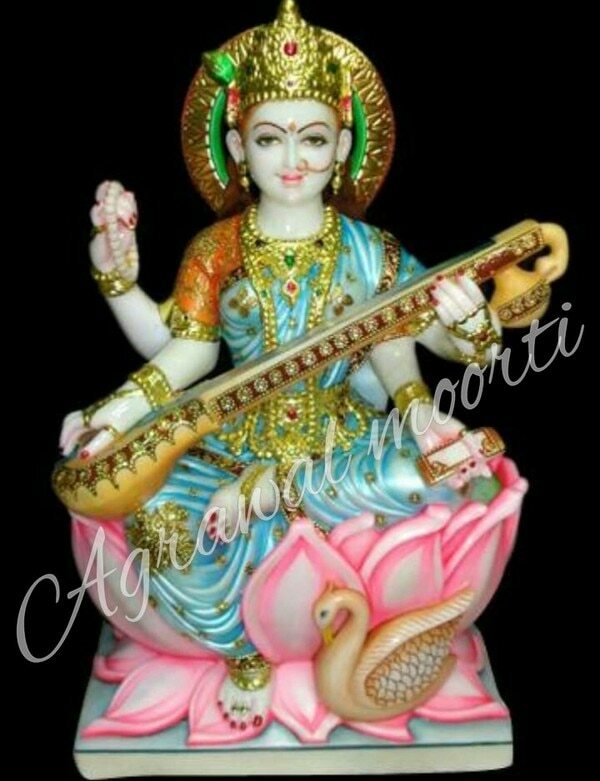 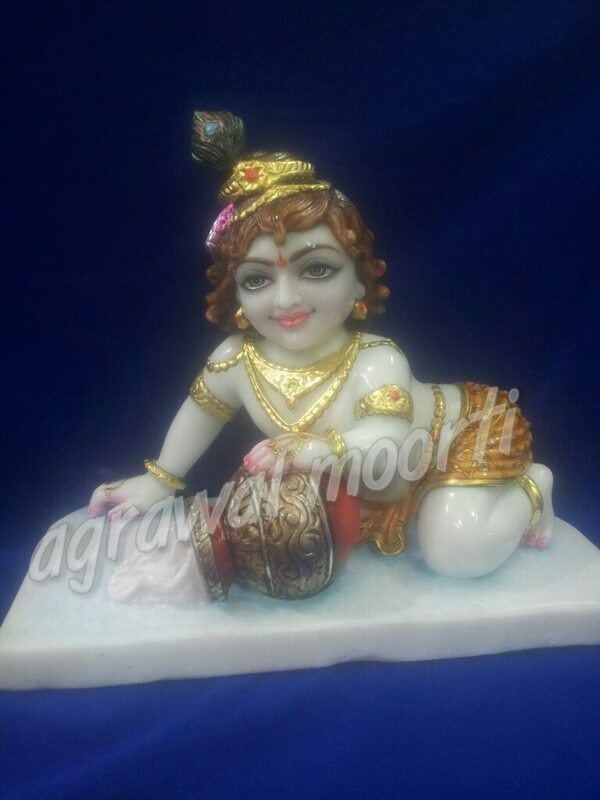 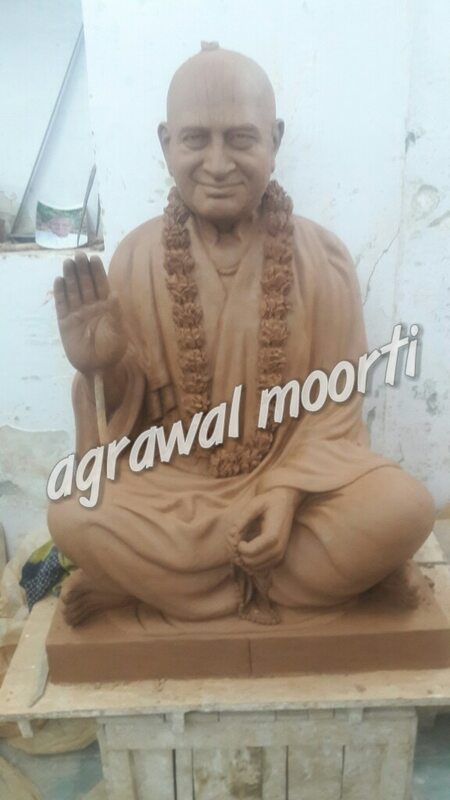 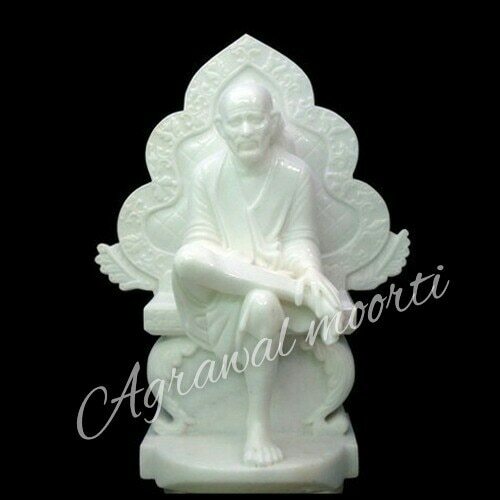 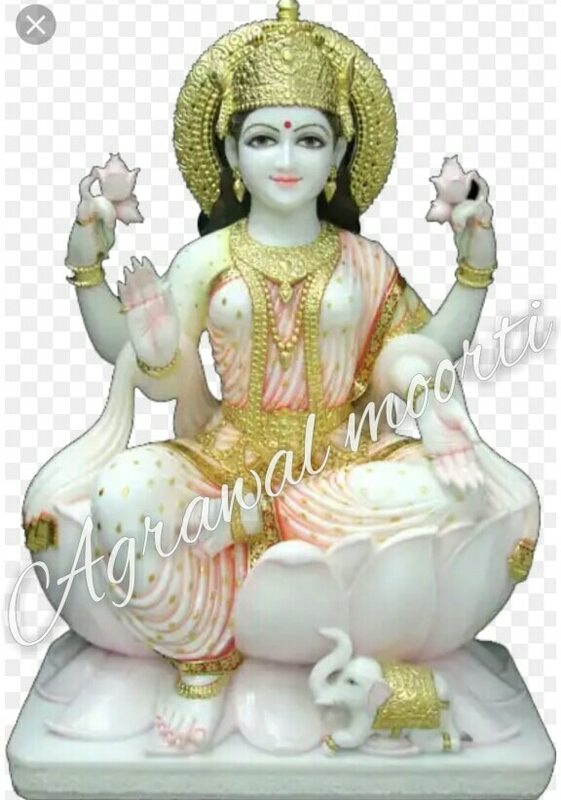 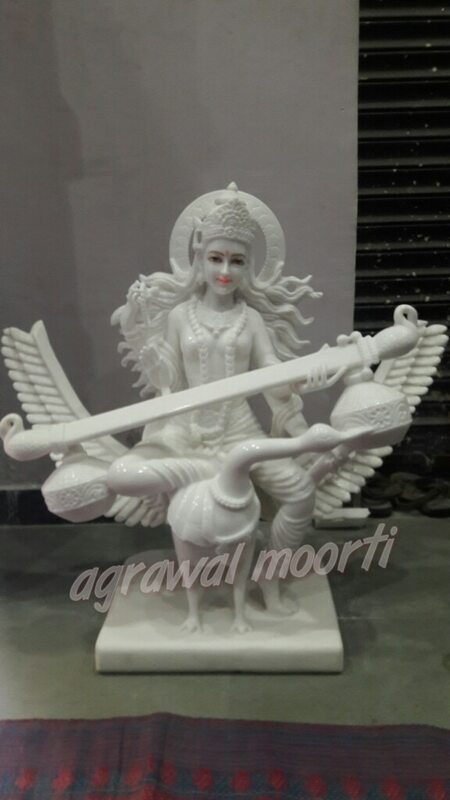 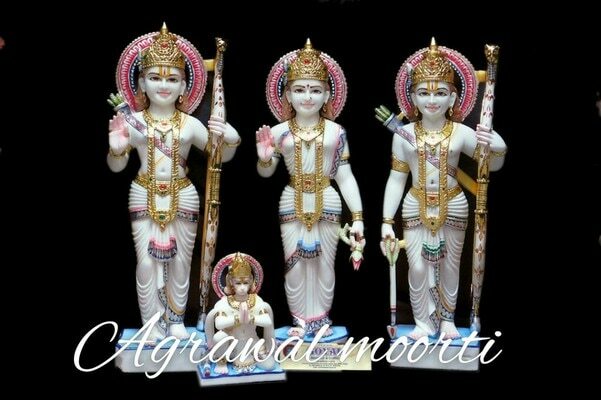 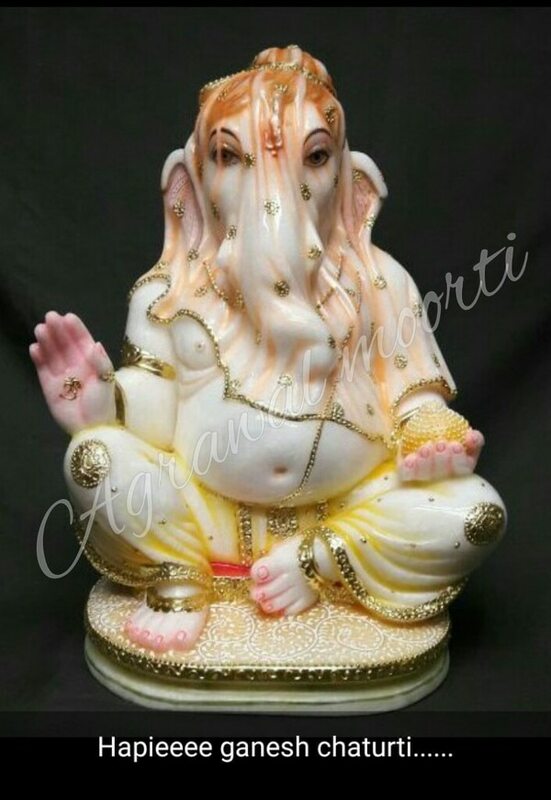 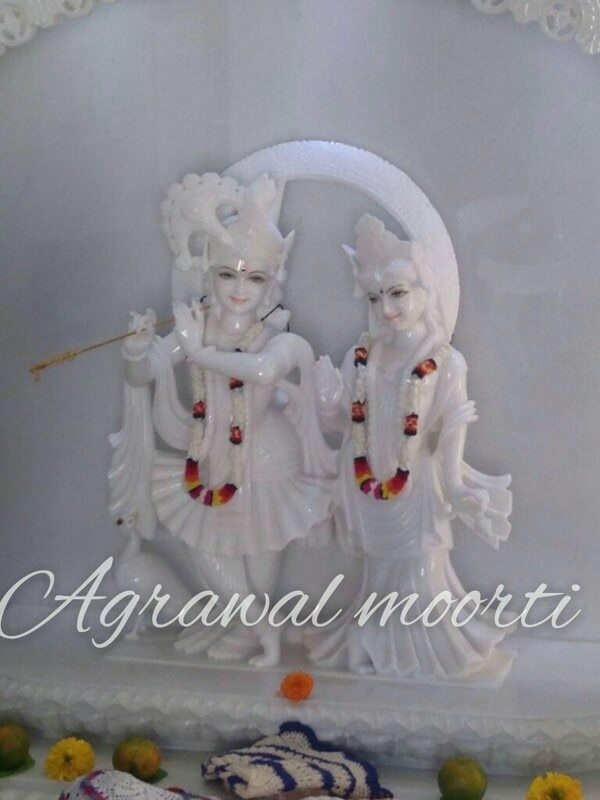 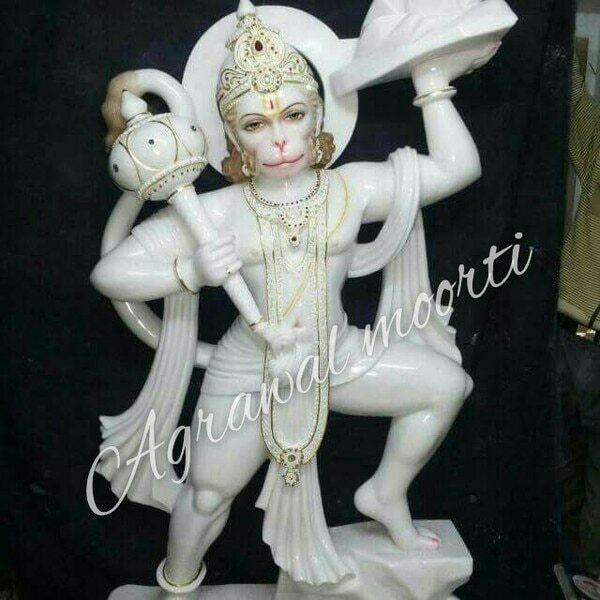 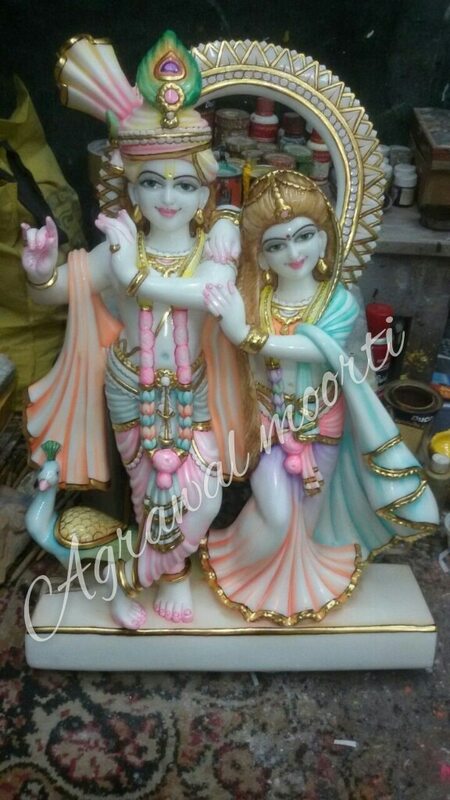 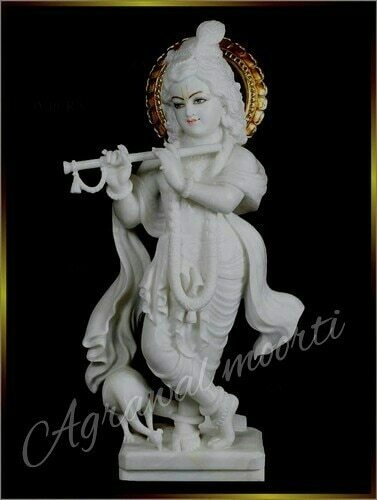 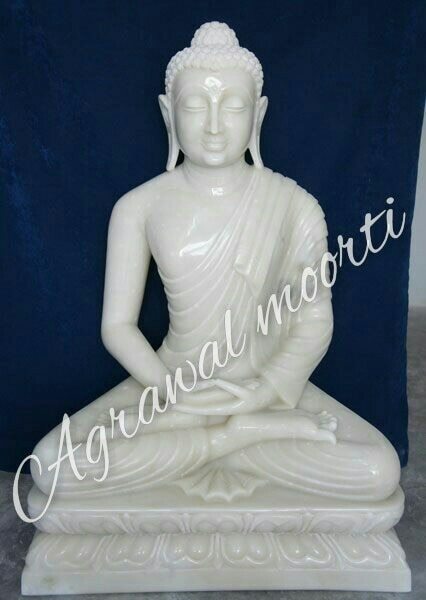 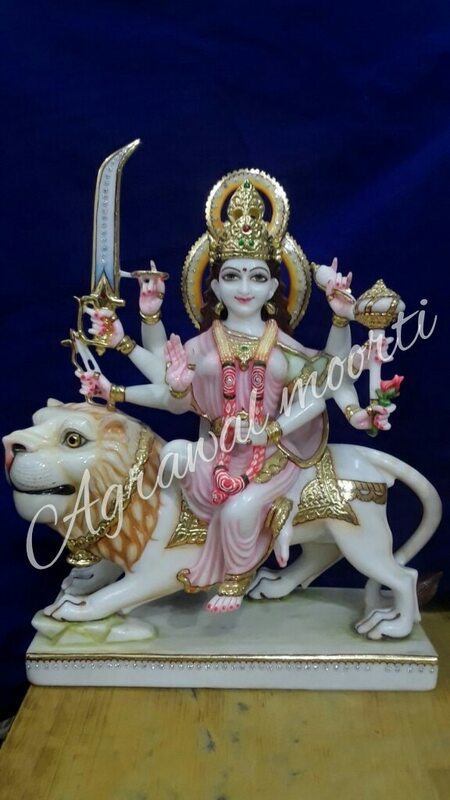 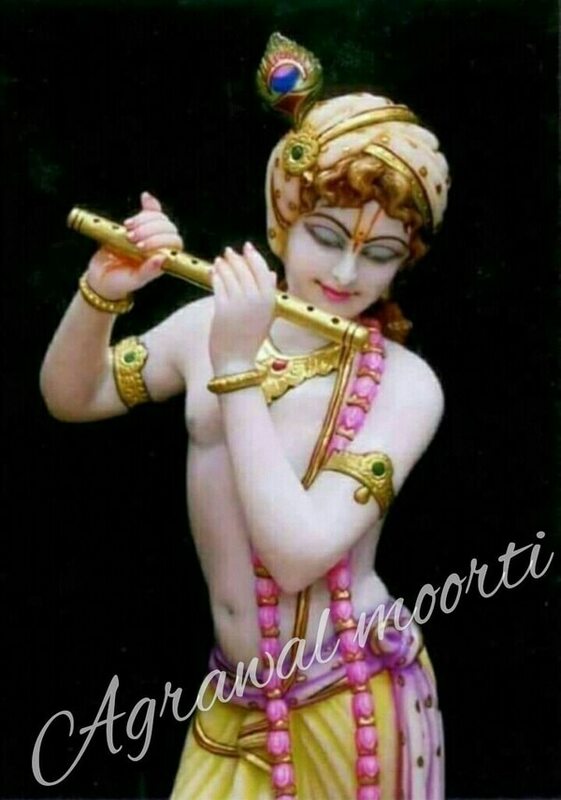 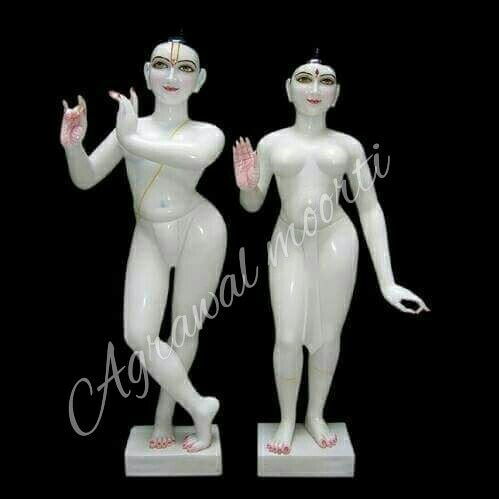 AGRAWAL MOORTI BHANDAR manufacturer of marble moorti and ideols. 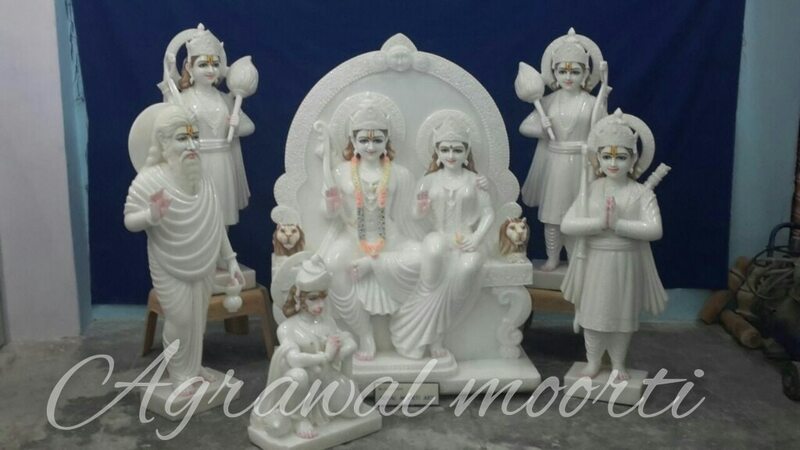 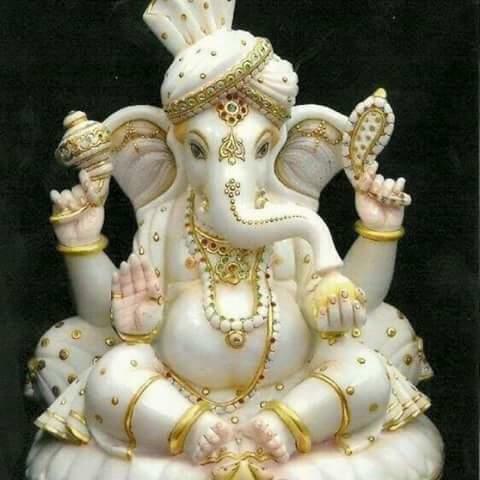 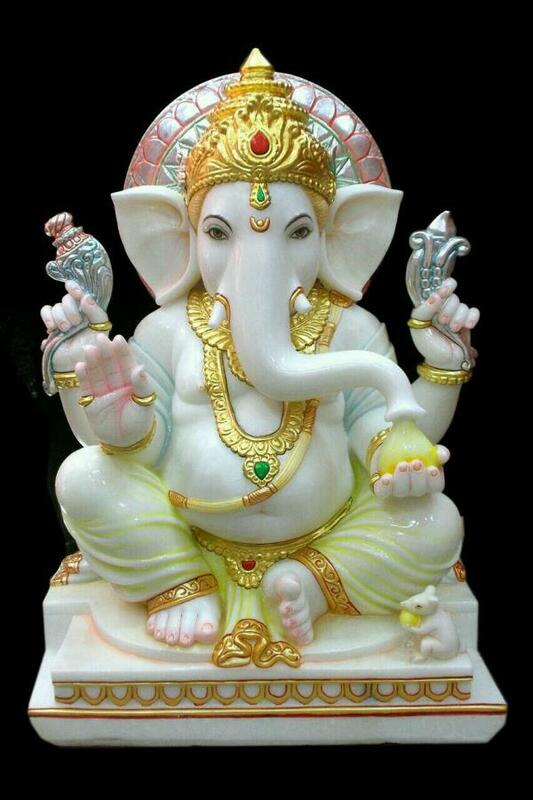 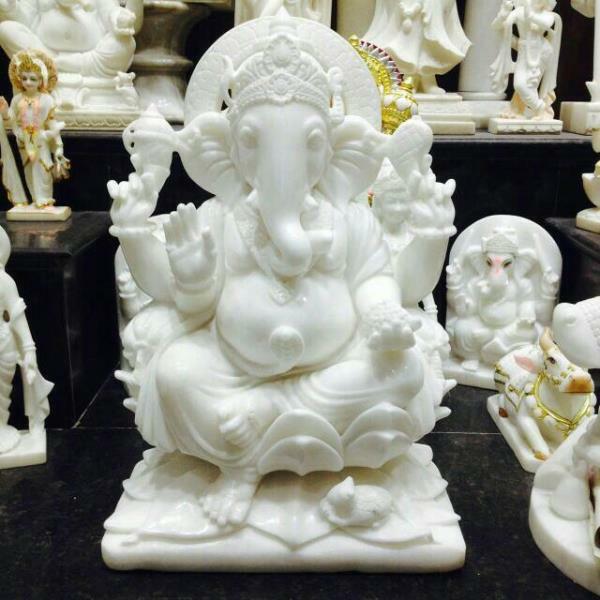 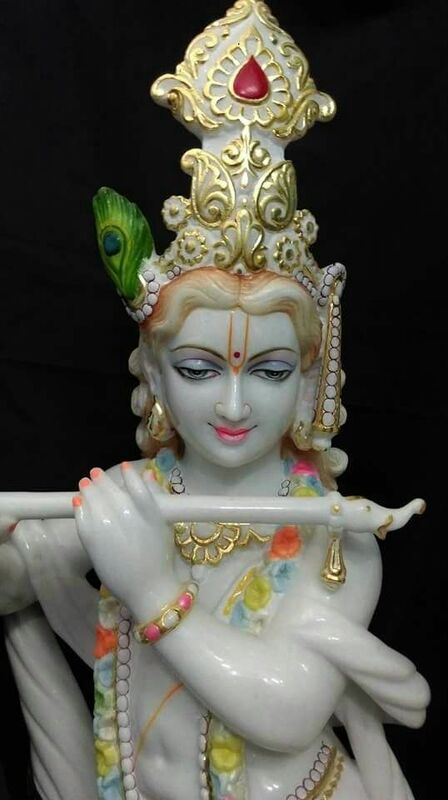 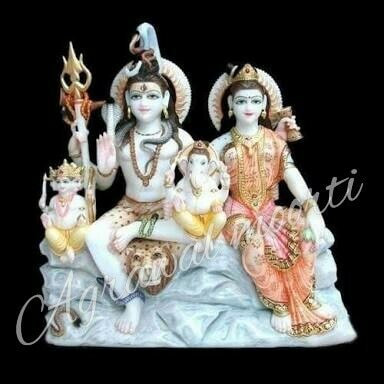 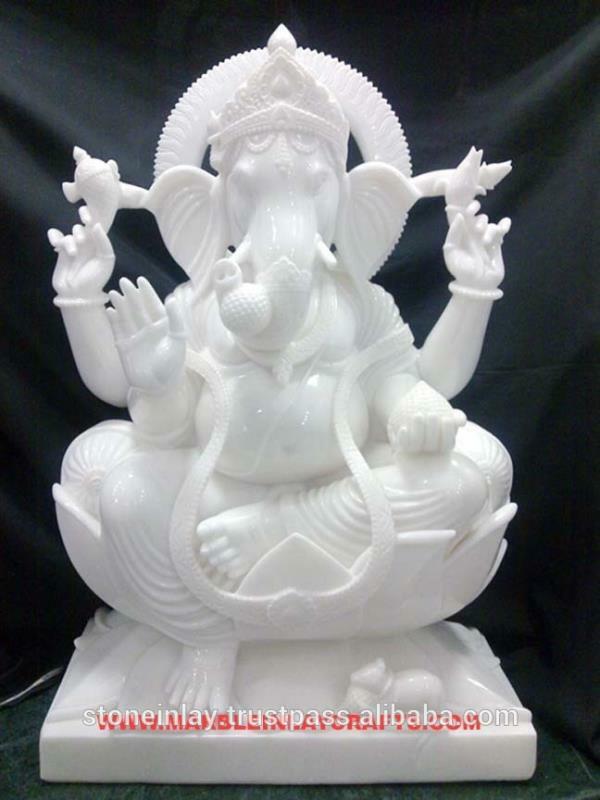 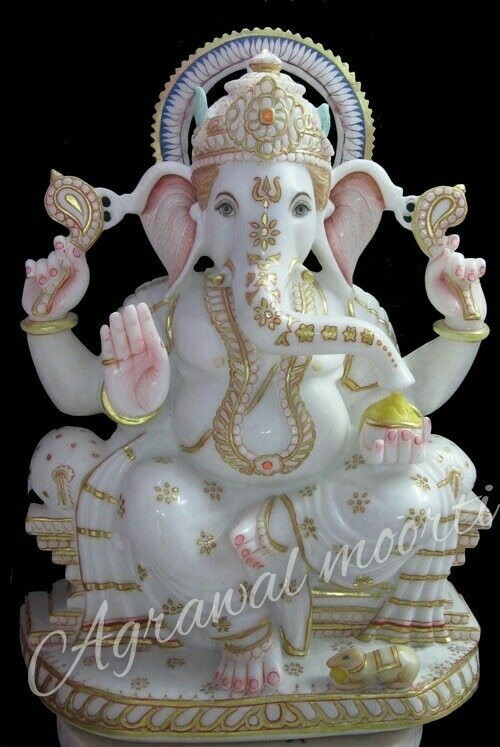 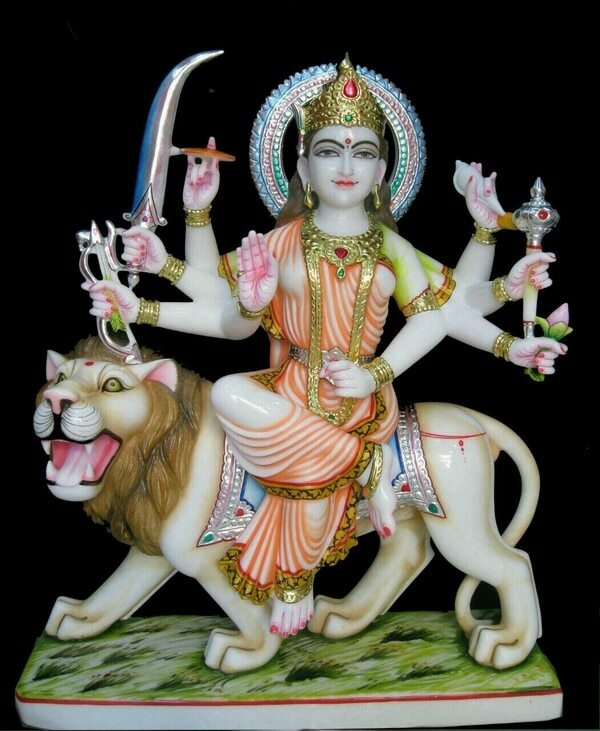 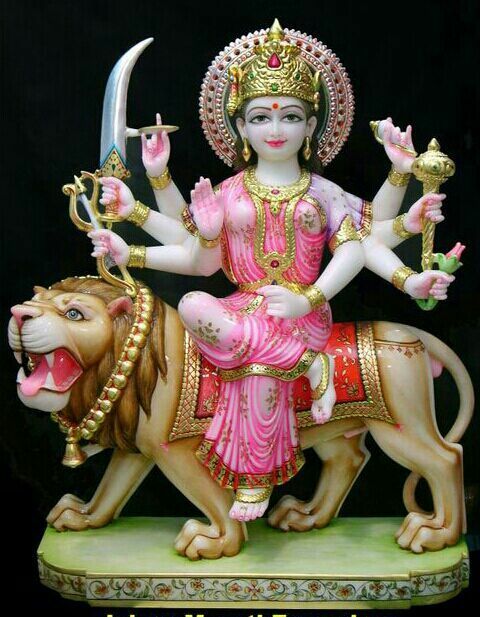 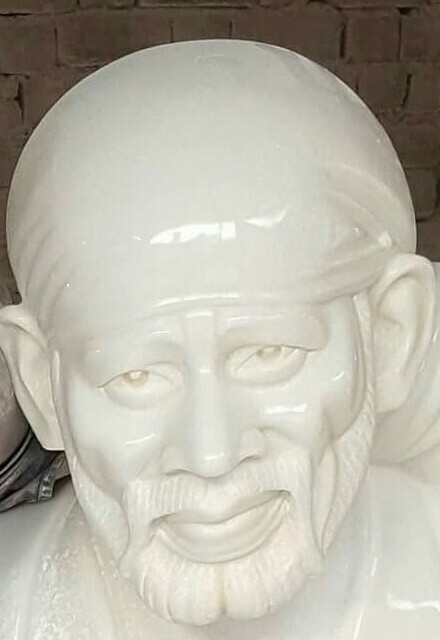 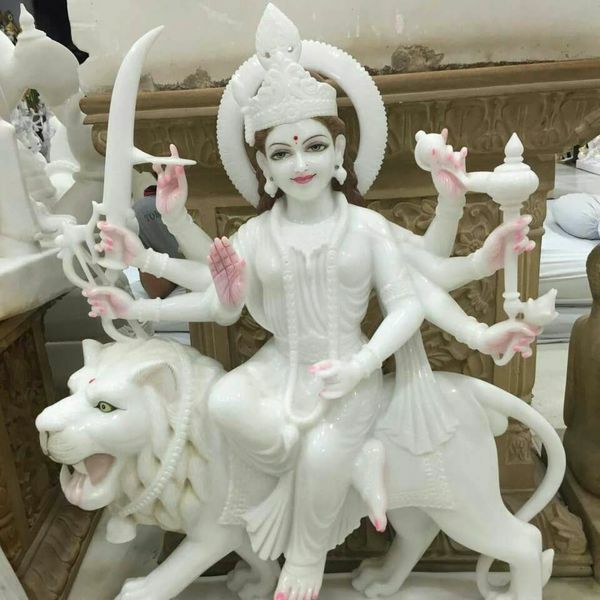 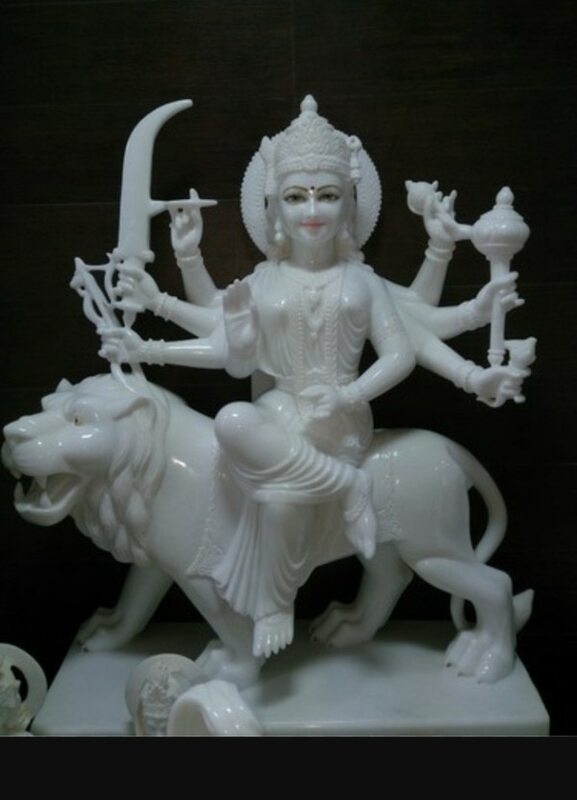 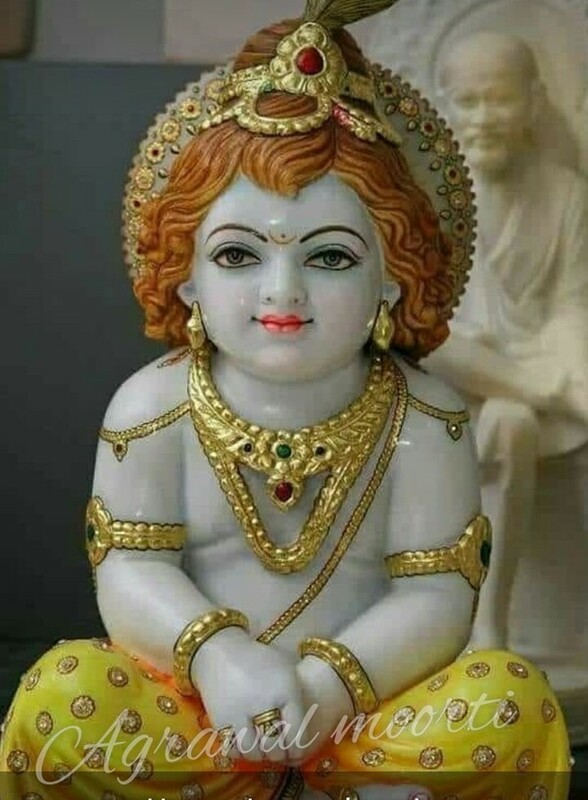 We are largest and best expoter of marble religious god statsues. 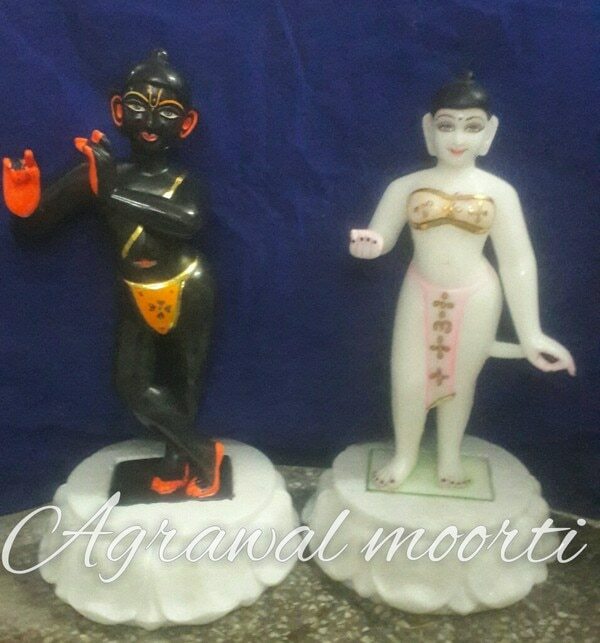 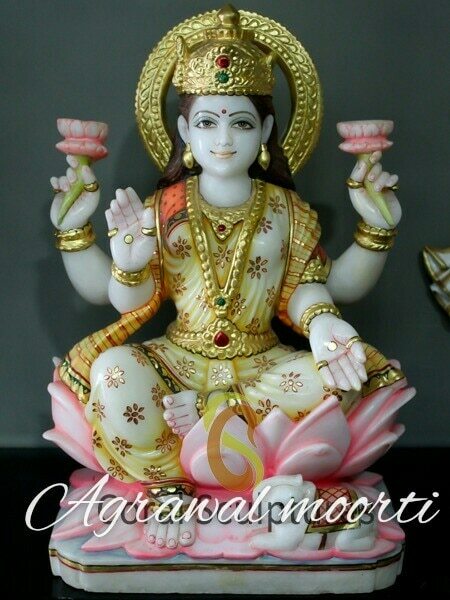 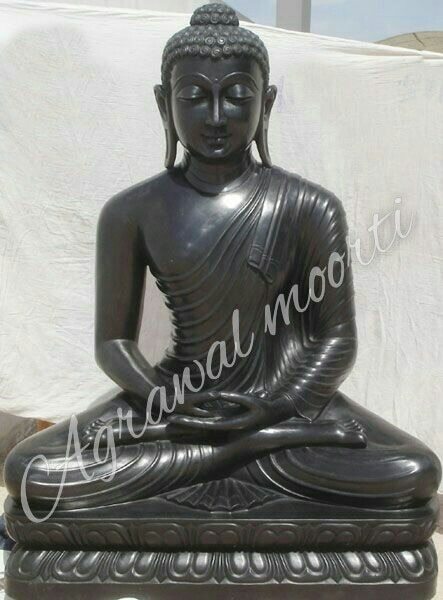 AGRAWAL MOORTI BHANDAR supply and export moorties mainly in U.S.A, CANADA, AUSTRALIA, U.A.E and GERMANY.